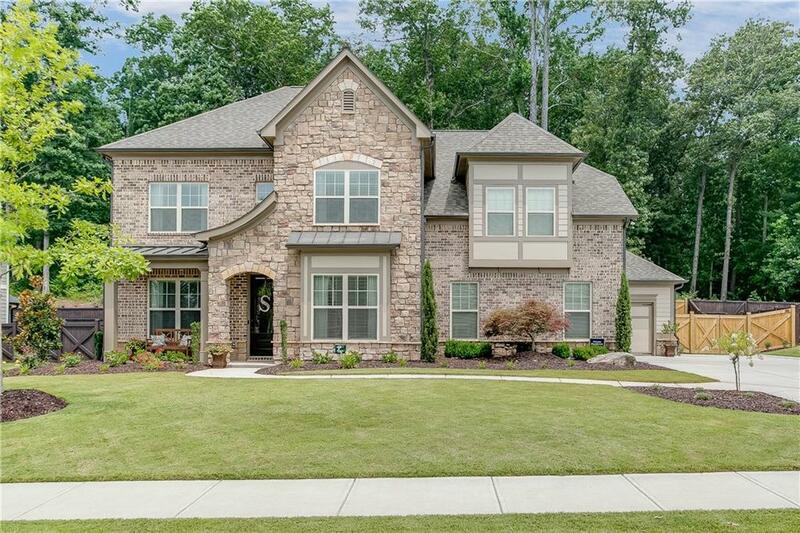 This Home is a Show Stopper with over 140K in Upgrades! 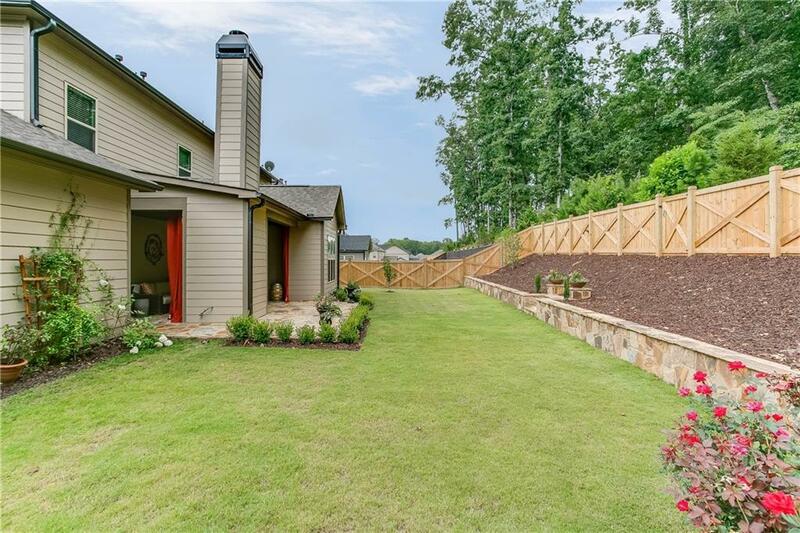 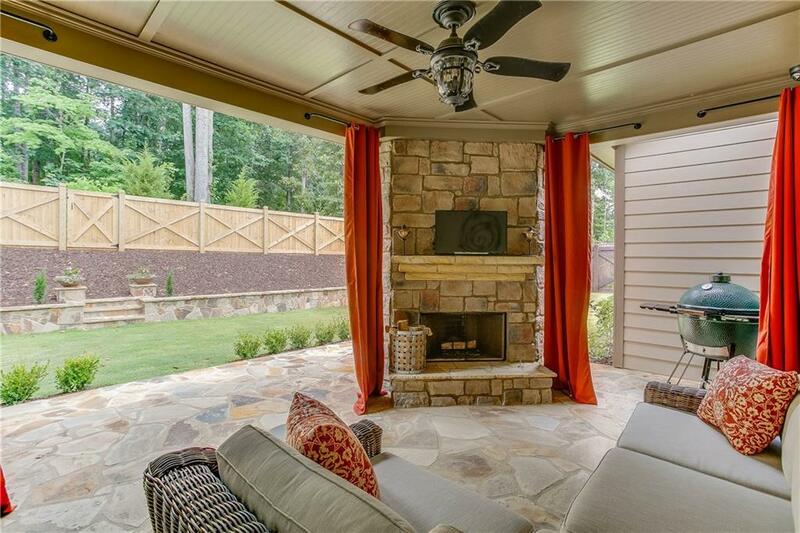 Outside boast 3 car garage, Irrigation System, Exquisite Covered Porch with flagstone pavers, Outdoor Fireplace, Professionally Designed and Landscaped Yard with Flagstone retaining wall and Fence. 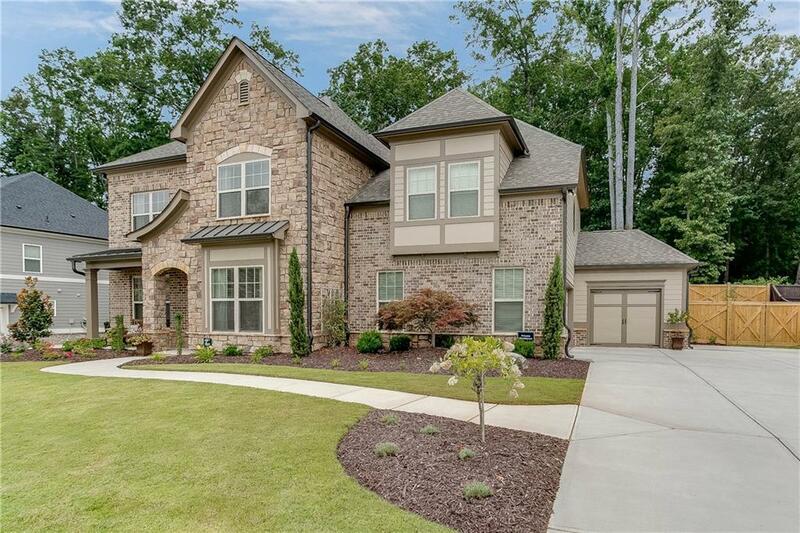 Inside you will find Upgraded Hardwood floors throughout the main level, Chef's Kitchen with Professional Appliances, Quartz Countertops, Custom island and Glazed Cabinetry, Family Room with Coffered Ceiling, Keeping Room with Vaulted Ceiling, Bedroom on Main, Upgraded Light Fixtures, and so much more!